AU $601,950	Base price Need Finance? AU $601,950	Base price Need Finance? Need Insurance? The flagship of the Sun Odyssey range. 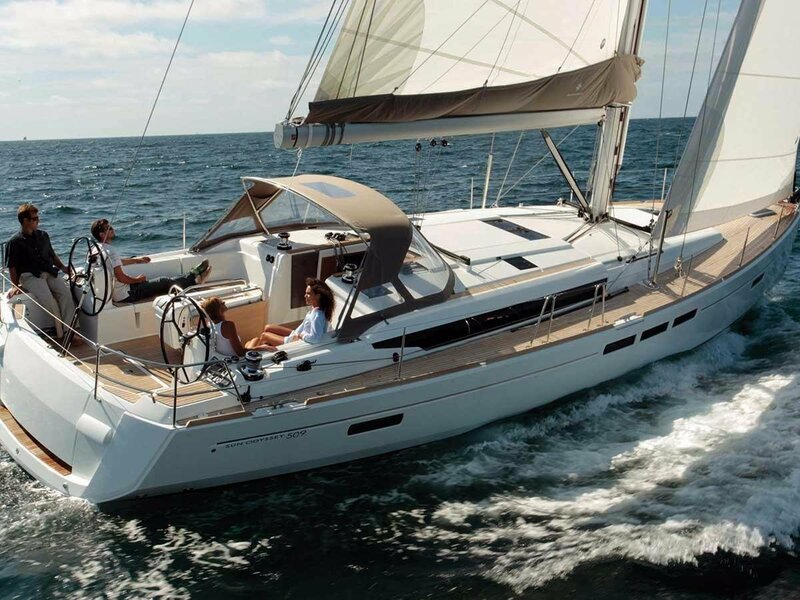 Drawing on the latest technological advances in naval architecture and design, the Sun Odyssey 519 embodies all the aspects a Jeanneau owner desires. 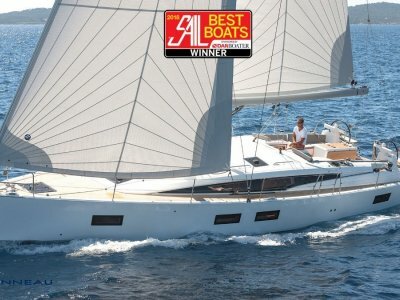 The 519 follows in the foot-steps of the smaller 389,419 and 449 with ease of handling a key element, but it also has some nice performance enhancements ideal for that Hamilton Island Race Week campaign. Otherwise continue to cruise into the Pacific in great comfort and with surprising agility. 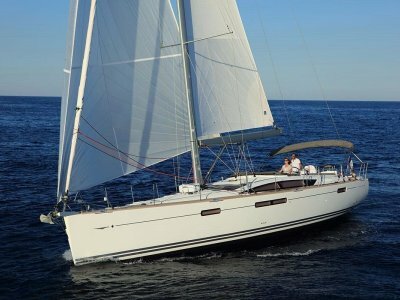 Sail-plans to suit all uses, an astonishingly spacious interior finished to a high standard, and incredibly easy to handle short-handed. Simply exceptional value! 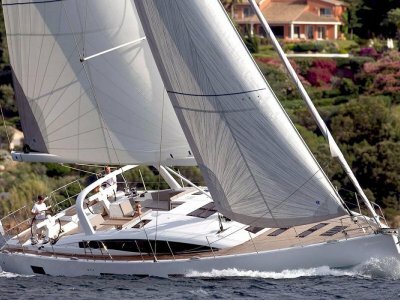 o Powerful, balanced and modern hull designed by Philippe Briand, that combines a long waterline length and a hard chine for speed and comfort at sea. 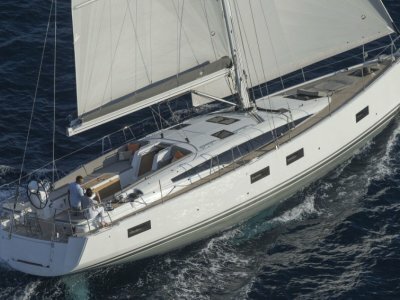 o Sleek deck lines, safe and ergonomic with fl ush hatches and integrated running rigging. o Safe and ergonomic cockpit with lines led back to helm stations. o Light and luxury down below with solid wood, mat varnish, polished stainless steel, leather and a full selection of interior fabrics.